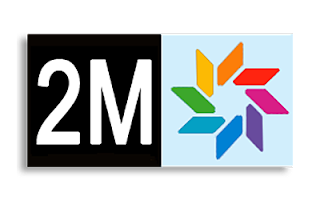 The Moroccan Channel 2M TV is a Moroccan free to air television can be watched in Most Countries. So,Here are the 2M frequencies in Europe, Africa, US, UK, North Africa, in USA, in Latin America, In Canada, that the channel is viewed in most known Satellites: as the frequency of 2M TV on Astra, on Hotbird, on Galaxy, Eutelsat, Arabsat, and Nilesat. The frequency of 2M TV makes you follow the channel online live HD on most satellites for free with no extra payment. all you need is a TV occupied with a digital receiver and Dish and those list of 2M tv frequencies.